The Pied Piper is a wonderful musical filled with great songs, strong emotions, and an amazing cast. 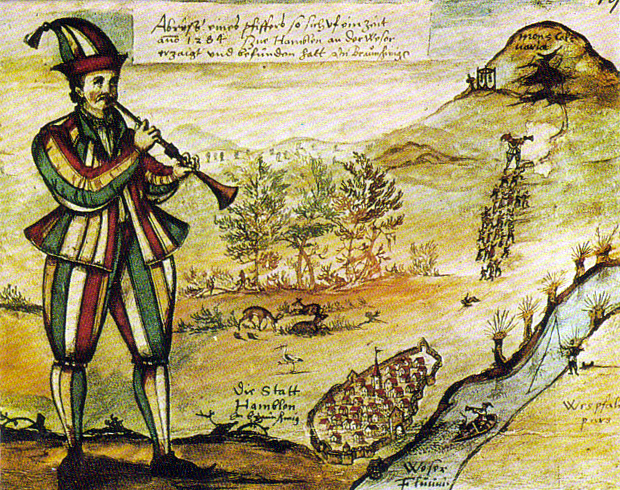 The Pied Piper, played by Aidan Marchetti, leads many creatures away from Hamelintown. Paul Sanford does a great job of realistically portraying the mayor of the town. The cast is really talented! The dance tutor, played by Elaina Stevens, has a great voice and really plays the character she is supposed to be. Not just the cast, but also the crew has put in a lot of effort to make this show run properly. The lights and sounds really add effect, almost like that in a television show. Mr. and Mrs. Clark and Mrs. Stone have really put a lot of time into this magical show, as well as the cast and crew. The show dates are March 4th, 5th, and 6th; this is a suspenseful show you don’t want to miss! Please come and support Parker’s school play!